The town's name of Latin origins, derives from "Acquas Partas", in reference to its particular location between two important fresh water sources. Municipality in the province of Terni, located on a hill near the stream Naia, is, since Roman times a popular tourist resort and a well known Spa. Of the medieval period, the main center still preserves long stretches of the fortified walls, watchtowers with cylindrical bases and a series of typical narrow alleys. The municipality territories also includes several villages and districts. The settlement has certain Roman origins, as one can guess from its name. 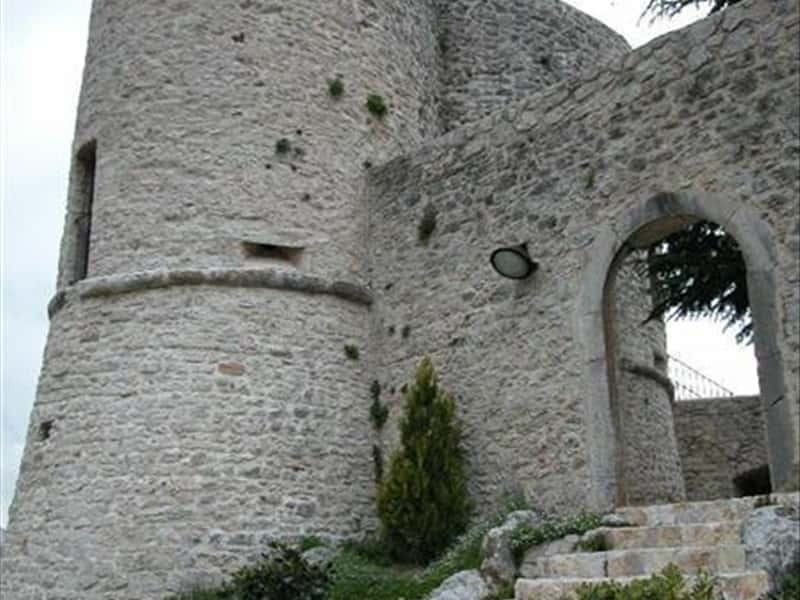 The first document that reports of the presence of a town, date back to the year 990 AD, a time when it was part of the Terre Arnolfe and later submitted the jurisdiction of the Abbey of Farfa. Later ceded to the Bishop of Todi, in the early XVI century, the territories were directly controlled by the Papal State. Contended between different factions of the Guelphs and Ghibellines, the town was directly involved in the clashes and suffered extensive damage. In subsequent years, Acquasparta was ceded to the Cesi and under their domain the city was embellished and fortified. At the end of the XVI century, it became independent and was proclaimed Duchy of Acquasparta. - the Roman ruins of Carsulae. - the Thermal Baths and Spa of Amerino. This town web page has been visited 15,877 times.